Which Windows are Best for a Home? Most people choose new windows based on appearance, style, convenience and price. Energy efficiency might not be a consideration, but this important factor actually should take top priority. Although high-performance windows initially cost more, they provide greater comfort, increase the value of your home and save you money in the long run. Heating and cooling expenses account for 44 percent of an average home’s energy bill. 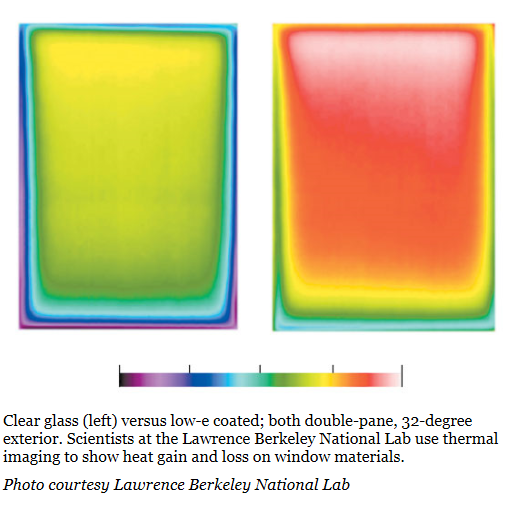 According to the U.S. Department of Energy (DOE), high-efficiency windows could reduce that bill by up to 25 percent. High-performance windows can even lower the cost of a new home because you may be able to install a smaller, less expensive heating and cooling system. High-performance windows are available in such a wide array that the average homeowner might not know where to begin. “At last count, there were some 4,000 different window manufacturers in this country, so you have to look carefully,” says Bill Prindle, deputy director of the American Council for an Energy Efficient Economy. Unlike some household products, windows are relatively expensive and fairly permanent, so taking the time to become educated about the many choices will be time well spent. This entry was posted in Uncategorized and tagged best window, double paned window, windows. Bookmark the permalink.